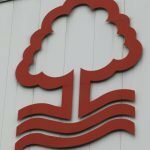 Nottingham Forest welcomed Brentford to the City Ground for this afternoon’s Championship action. 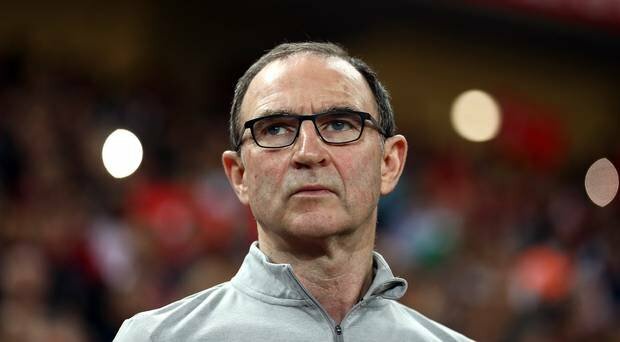 Manager Martin O’Neill was without suspended duo Yohan Benalouane and Jack Colback for the game, but we could’ve welcomed back Tendayi Darikwa as he completed his ban – as it was, he didn’t feature for the gaffer. Forest had the advantage 16 minutes in as Lewis Grabban added another goal to his season tally for us, and Molla Wague doubled the lead with eleven minutes remaining in the tie. Grabban did have the chance to score a brace from the penalty spot, but his effort and the subsequent rebound attempt by Ben Watson were well saved by their goalkeeper. The visitors did set up a slightly tense ending as they got a goal back, but Forest held on to take another three points from a 2-1 win. Speaking to the BBC following the game, O’Neill was delighted to get another win under his belt.